once a year extends its life and value. Or use our contact form for a FREE pressure washing estimate on your home or business. We will need some basic info regarding the size of the areas that need to be cleaned. Enjoy your new clean home or business! Welcome to Fantastic Pressure Washing. We offer the premier pressure washing service for residential and commercial customers throughout the Midlands of SC. We offer pressure washing services for your business or home’s brick, siding, deck, driveway, patio, fence, windows, walkways, and much more in Columbia, Irmo, Lexington, Chapin, Cayce, and West Columbia, SC. If what you need cleaned is outside and it is dirty we are the people to call in order get it back to looking great. 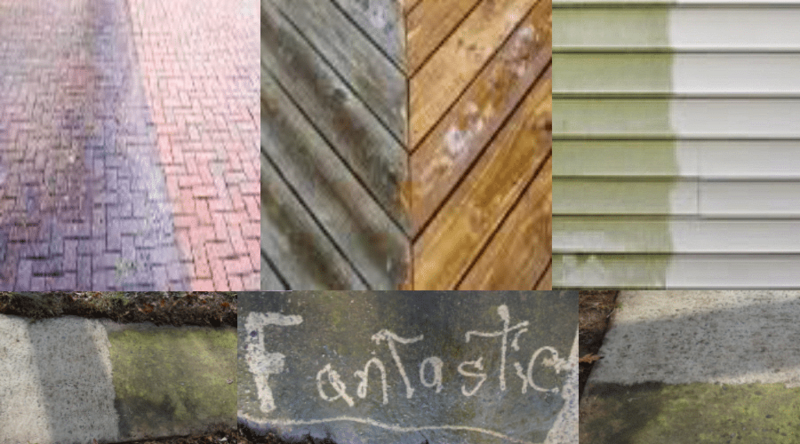 Here at Fantastic Pressure Washing we use only techniques and chemicals that are safe for your home exterior. It is always important for pressure washers to use the proper processes, techniques and chemicals to make sure your project comes out clean and is not damaged in the process. We offer services for window cleaning, deck cleaning, driveway cleaning, walkway and patio stone cleaning, fence cleaning, and much more. We Proudly Service the Midlands pressure washing needs. Fantastic Pressure Washing (also known as power washing) is a method of cleaning practically any surface by utilizing a strong force of water that is typically generated by a gasoline powered motor. There are generally two distinct types of pressure washing in Irmo SC – residential and commercial. In the case of residential pressure washing, the machines typically use cold water as opposed to the hot water needed for many commercial uses. Our Fantastic Pressure Washing professionals in the Midlands will be able to match the right tool with any job. Pressure washing has the ability to properly clean and restore the look of weather worn brick, houses, buildings, decks, driveways, walkways, and fencing more affordably than any other method. Only the experienced professionals at Fantastic Pressure Washing have the knowledge to get the job done right and on time. 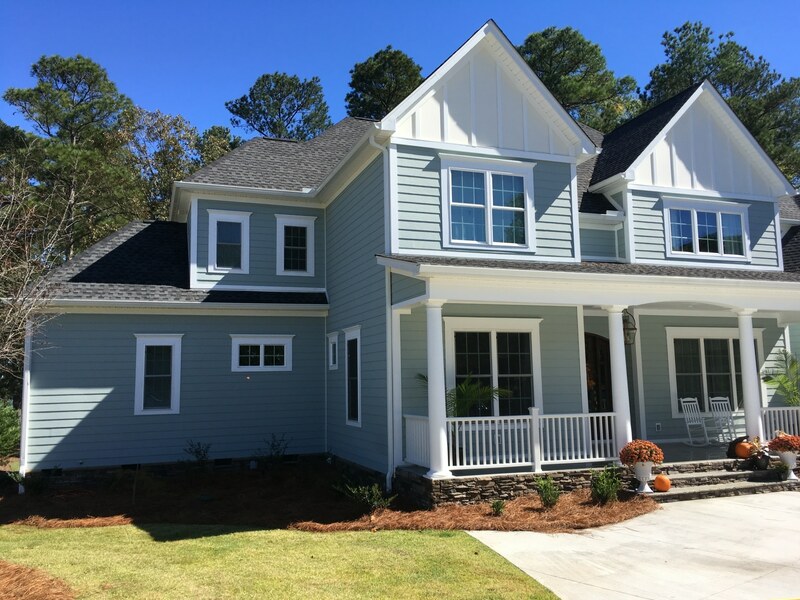 In Irmo, Columbia, Lexington, Cayce, Chapin, And West Columbia SC bring back the beauty of your home every year with the help of Fantastic Pressure Washing’s annual pressure washing plans. We get a lot of mold and mildew in the Irmo area, let us blast it away. Pressure Washing Your Home Or Business Brings It Back To Life! Bring back the natural color and beauty of your deck! Let the sunshine back in with clean windows! 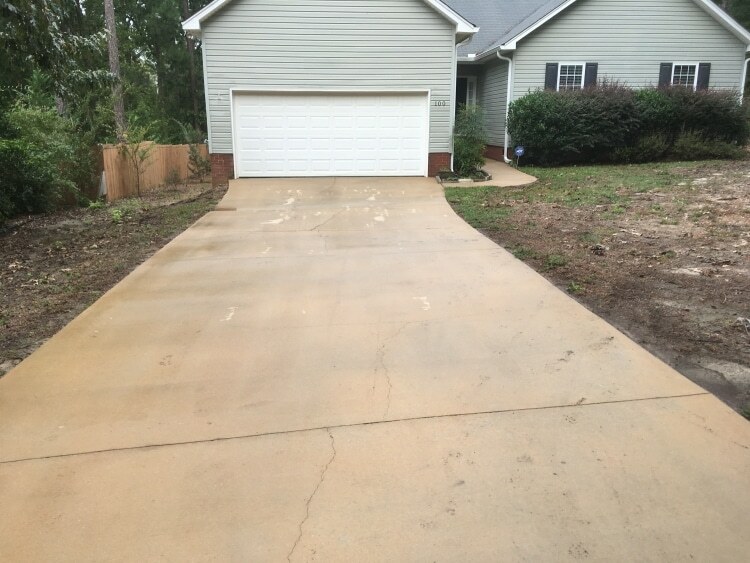 Your concrete will look like new again after a pressure wash! Our professional grade pressure washing equipment can safely make your brick look clean and new again! We make your home or business look clean and new again! Your property says a lot about you make sure you clean it once a year. Our weather in the Columbia SC area creates the perfect environment for mold and mildew to stain your home or business. Our safe pressure washing techniques make your siding look like new again! 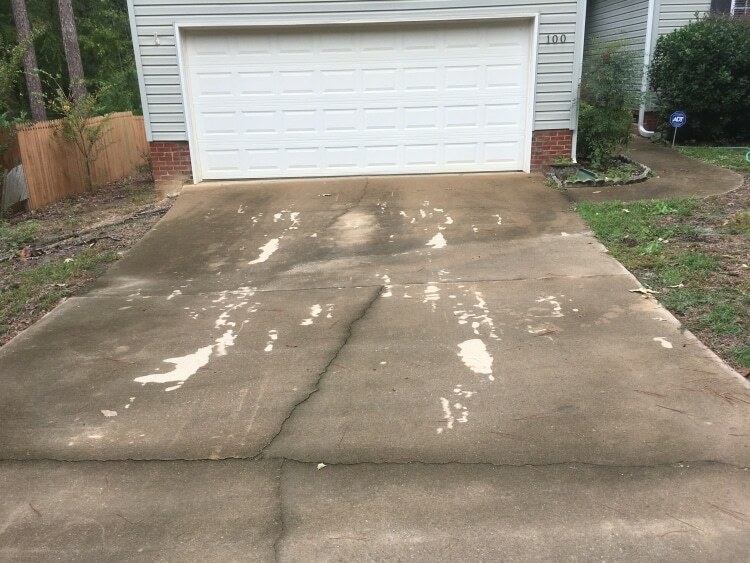 Do I Need To Pressure Wash? Got a dingy driveway? Has your roof become streaked and stained? Do you want to restore the natural beauty of your deck or fence? You might need the services of Fantastic Pressure Washing in South Carolina.